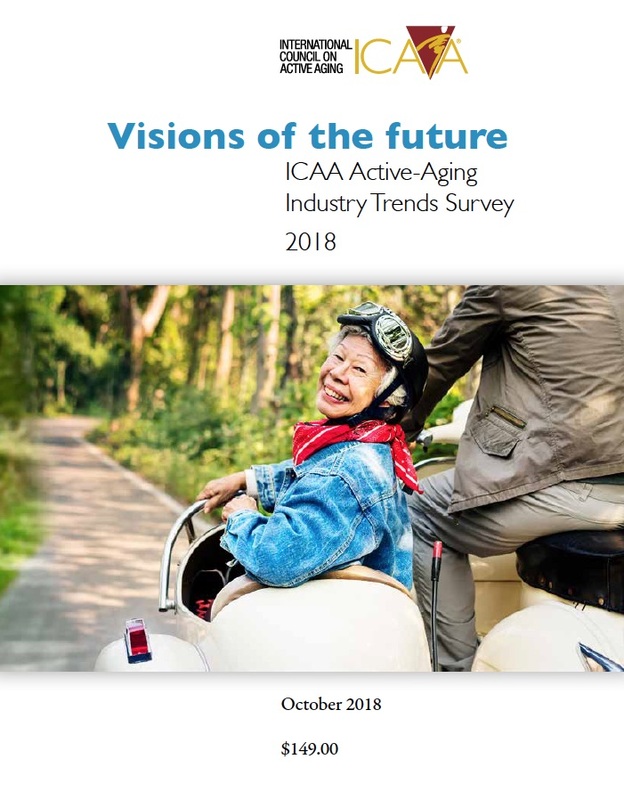 Look at the future of wellness culture in senior living, seniors centers, community services and fitness clubs through the eyes of 637 survey respondents focused on 2019-2023. Recognize the trends impacting older adults and organizations, then discover how leadership views the importance of a wellness lifestyle and programming. Learn whether senior living will be based in a wellness lifestyle or in care. The potential for new technologies is explored. Action steps help guide future planning. Published December 2018. 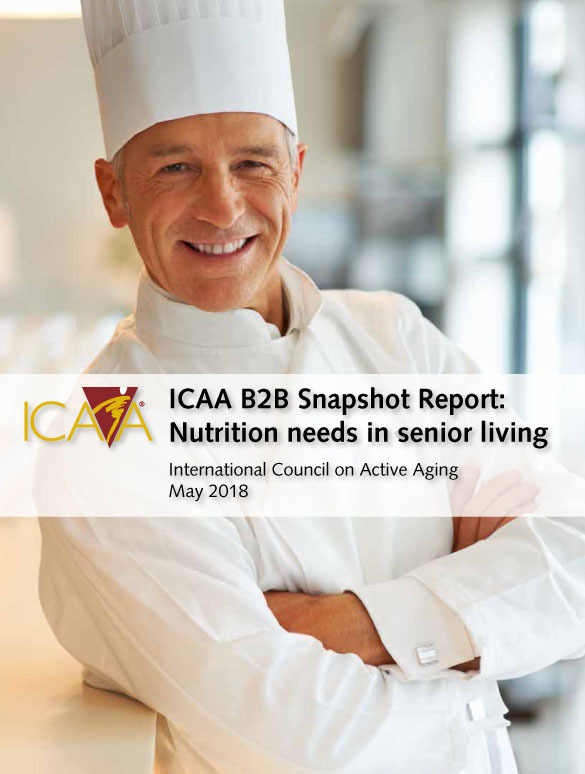 Take a quick look at how the chef and dietitian in senior living balance the need for nutrition with taste in senior living. Find out if nutritional "shake" drinks are part of the equation in this survey of staff in all levels of living. 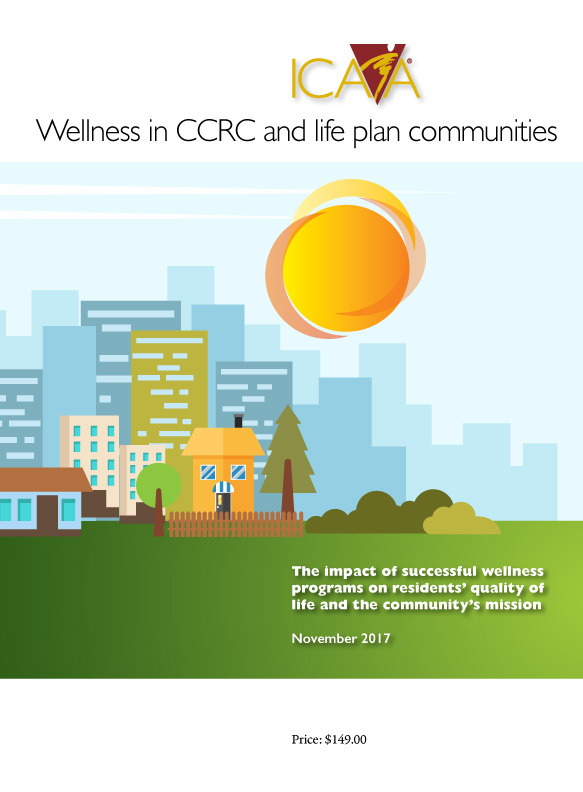 Delve into the impact of wellness programs and staffing at continuing care retirement communities (CCRCs) and life plan communities by viewing the facts and opinions collected from senior managers and staff through ICAA surveys. Learn how structured and staffed wellness programs contribute to residents' quality of life and satisfaction; discover the elements of culture and structure that create successful programs. The value for residents, benefits for the community, integration among departments and leadership's role are covered. Published November 2017. Many forces are shaping the development of wellness and fitness lifestyles in the organizations catering to the needs and interests of people about 50 years and older. 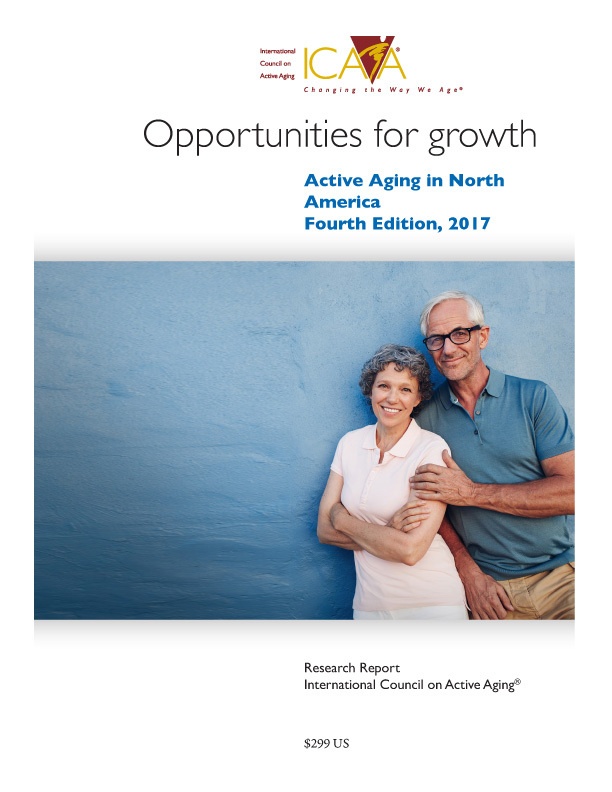 View the big picture of the scope of the active-aging industry, then overview profiles of implementation in 55+ lifestyle communities, seniors housing and care, age-targeted community centers and services, fitness clubs, parks and recreation and spas. Find descriptions, demographics and estimated revenues of the diverse and growing active-aging industry. Fourth edition, published October 2017. 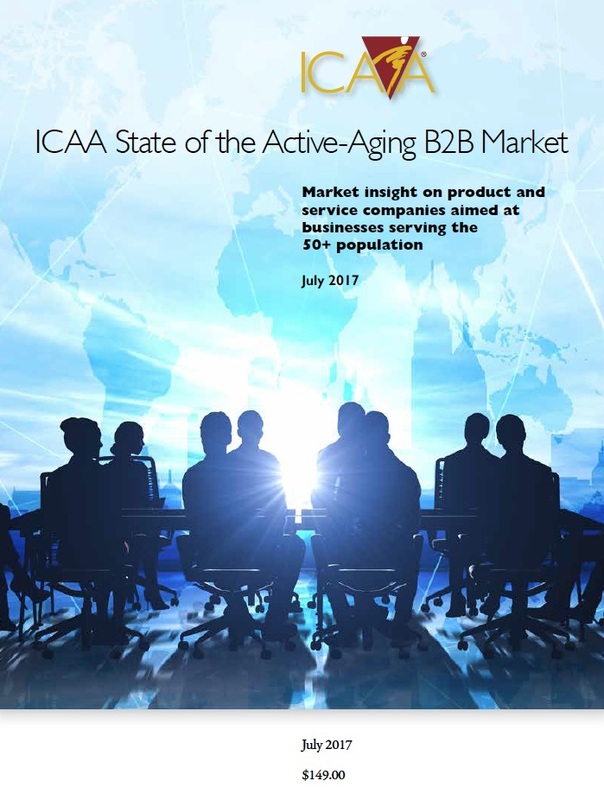 Gain insight on the trends and importance of businesses serving the 50+ population in this survey of the companies that manufacture products and develop services designed for active aging. Includes plans for product development and investment in the B2B market. Published July 2017. Build the business case for your wellness lifestyle program with this data that demonstrates why residents in independent living and assisted living have a longer length of stay than other residents, state the program is one reason why they moved in and have high ratings of health compared to other people their age. 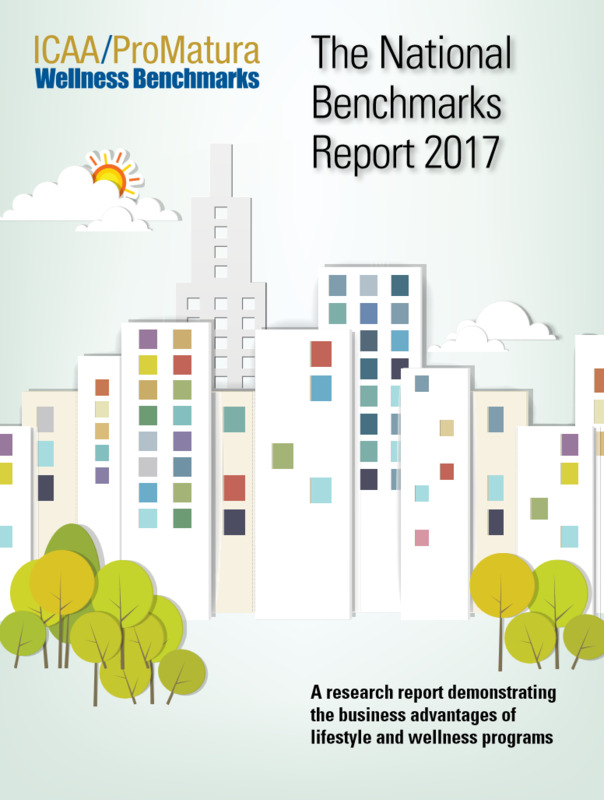 The National Report 2017 contains the aggregated input provided by 78 continuing care or life plan communities and 29 communities offering independent living or independent living and assisted living. More than four thousand (4,063) residents shared their opinions of life in the community and of the wellness lifestyle options.